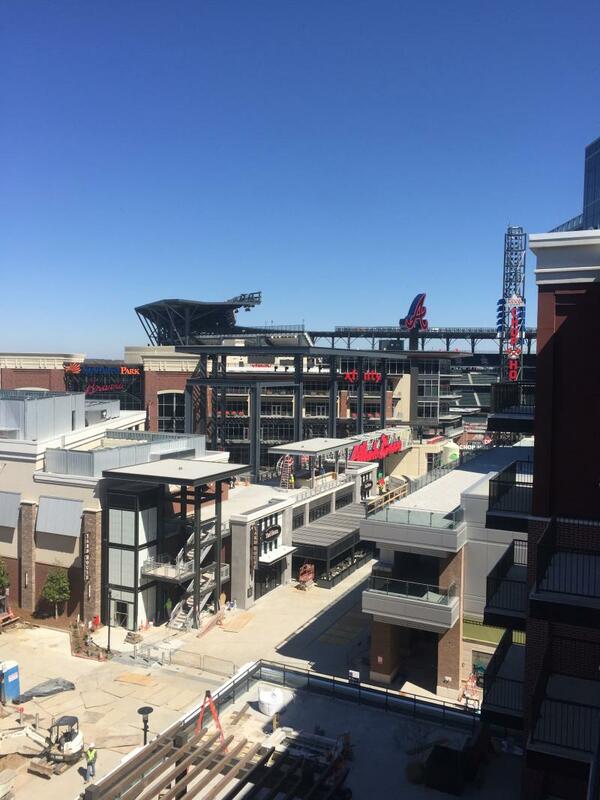 Rickey Bevington broadcasts live Friday, April 14 4-7 p.m. on 88.5 FM from SunTrust Park in Cobb County. 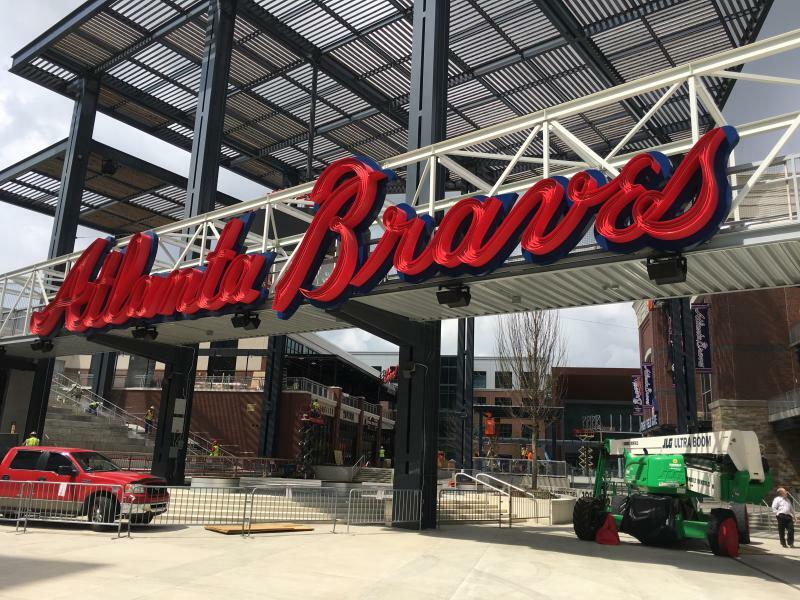 It's the first home game for the Atlanta Braves in their new stadium. 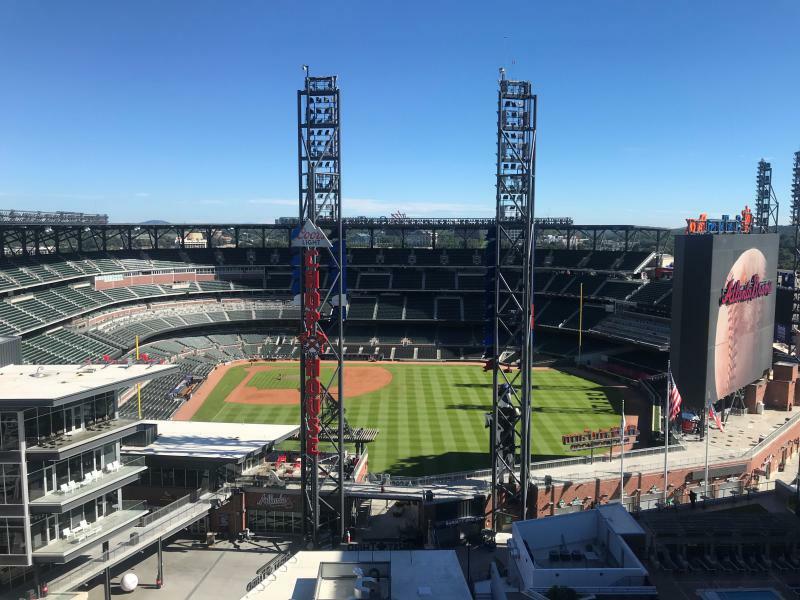 The show covers all the bases of the Braves, from traffic to real estate to what's next for Turner Field. It’s been 20 years since the first Earthling vehicle touched down on the Red Planet. The Sojourner wasn’t much bigger than a toy—just a foot high and a couple feet wide—and definitely not big enough to host humans. Putting people on the surface of Mars will take a much bigger set of wheels. 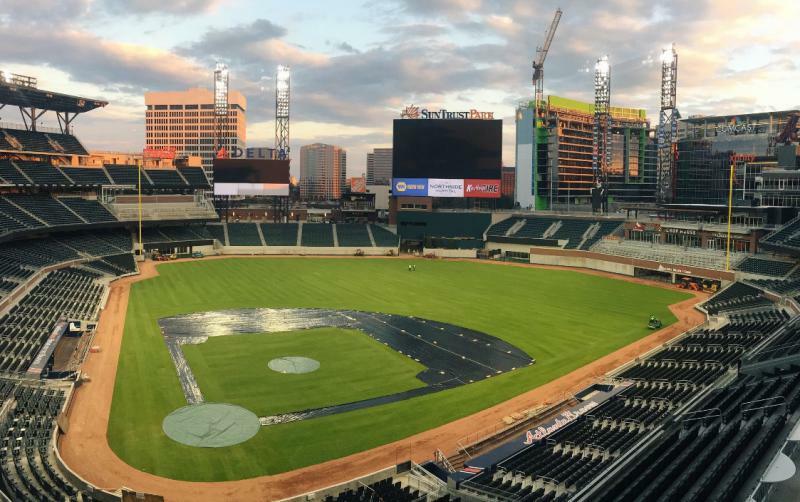 One prototype for the job stops by Atlanta this weekend, July 14-16. 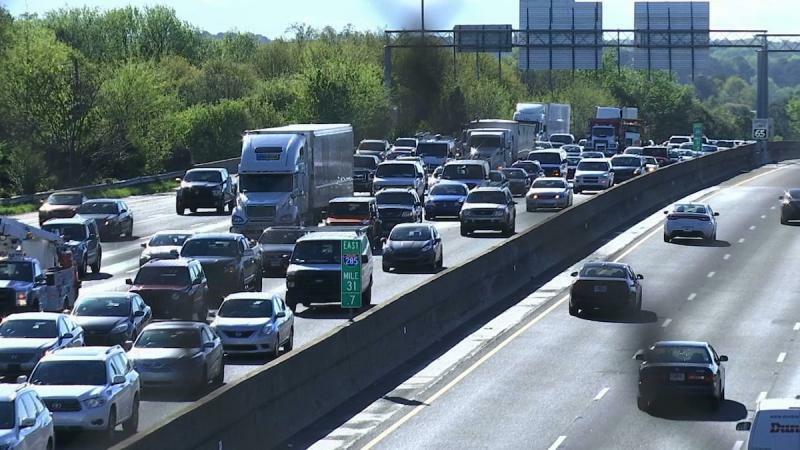 When the Atlanta Braves announced their move to the suburbs in 2013, some skeptics foresaw an exodus of residents fleeing game day traffic and crowds. Four years later, Cobb County home sales are outpacing other metro counties.